Yesterday St John’s opened its doors to our grandparents with an opportunity to find out more about Fairtrade and Feed The World 2050 in the context of Catholic Social Teaching. 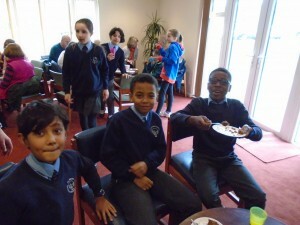 All were treated to Fairtrade cakes and beverages provided by the staff and PA. Early Years hosted planting sessions to develop their status as eco-warriors and provided opportunities to share a book with tea and cake. 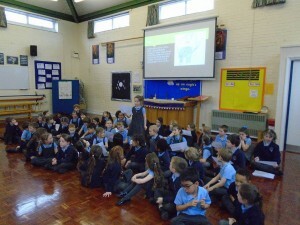 Key Stage One held an assembly to share their understanding of Fairtrade. 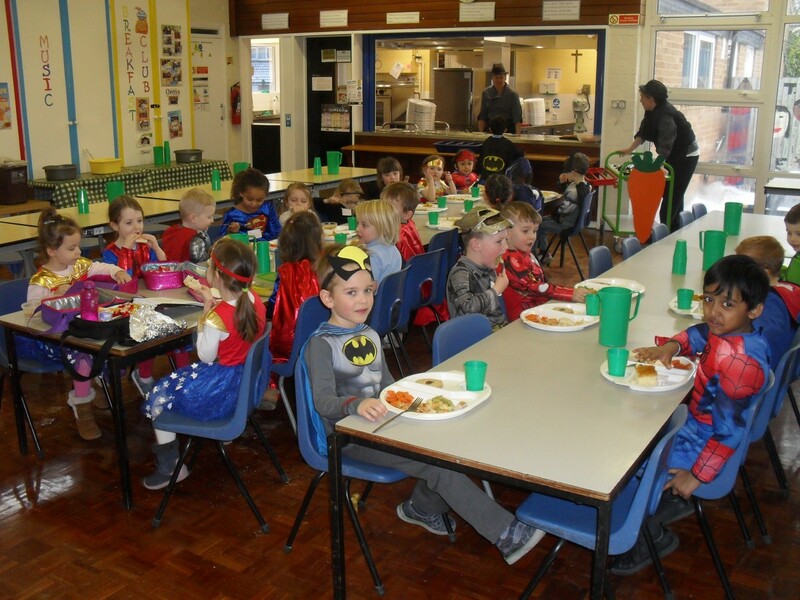 Each child shared their ideas for a Fairtrade superhero and many went on the describe how they would act in the future to make sure equality was a feature of their future. 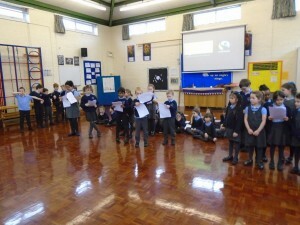 Year 2 also performed a short play they had devised themselves to explain the principles of Fairtrade. 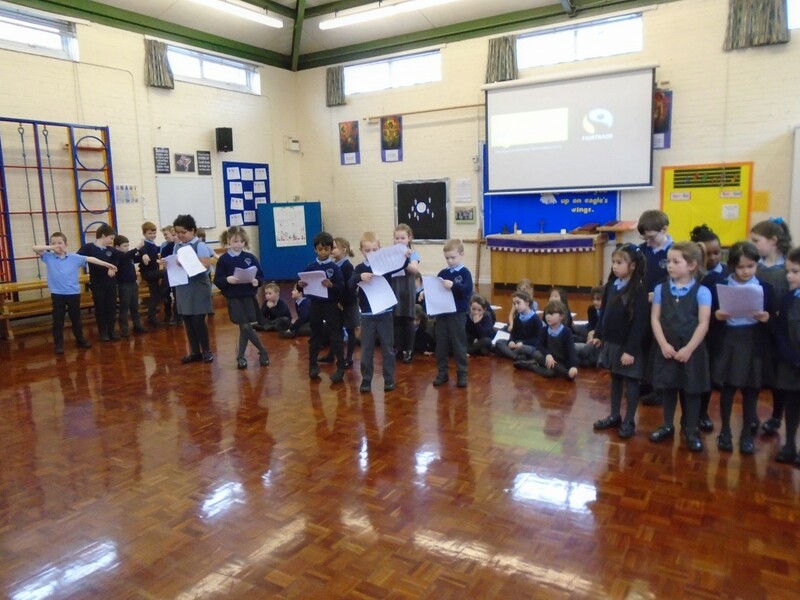 KS2 presented Fairtrade information in their classrooms and explained why it is important to think now about how we will feed the world in the future. But there is no such thing as a free lunch and the tables were then turned as our guests became our Living Library. In order to make secure choices about the future we may need to look at food consumption and production in the past and who better to ask than those who were there. The grandparents were a amazing source of information and extremely generous with their time and knowledge. The pupils will now use these ideas in the responses stage of our project in the summer term. 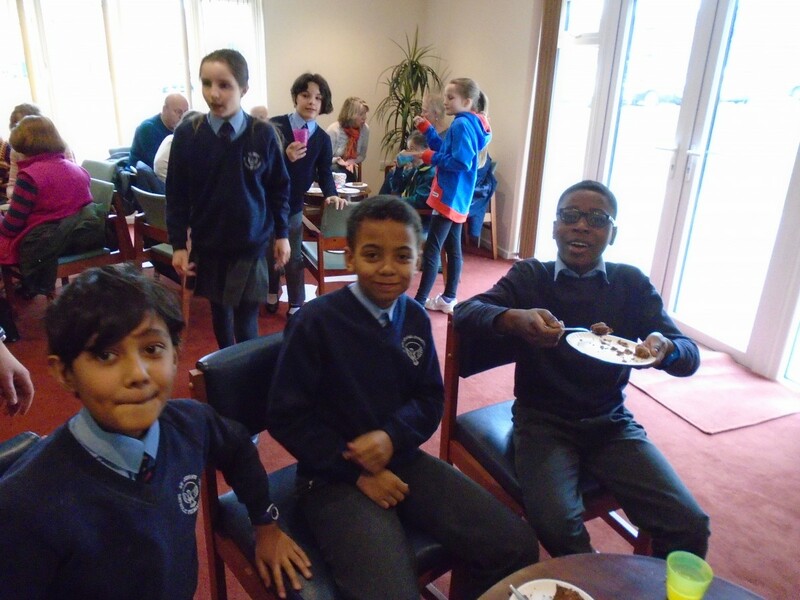 Thank you so much to those grandparents who were able to join us and many people commented on how many smiling faces were seen across the age range. Thanks also to our invaluable PA. Looking forward to the next one. 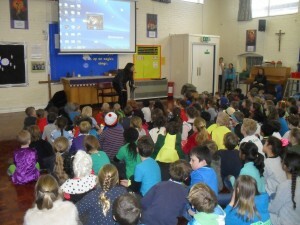 On Thursday 1st March we celebrated World Book Day. 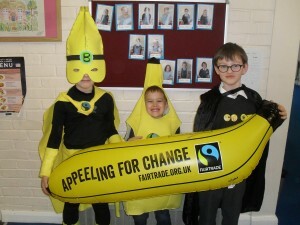 This year we linked it with Fair Trade fortnight and dressed up as ‘Fairtrade Superheroes’. The costumes around the school were amazing, with some very thoughtful ideas. We would like to thank you for making the effort and taking part. During the day, each class looked at a Fairtrade text and carried out an activity, we looked at 2 fiction texts, ‘Juliana’s Bananas’ and ‘The World Came To My Place Today’. Lots of fun activities took place across the key stages based on these books. In the afternoon, the whole school listened to a storyteller from a company called ‘ Fireside Storytellers’. 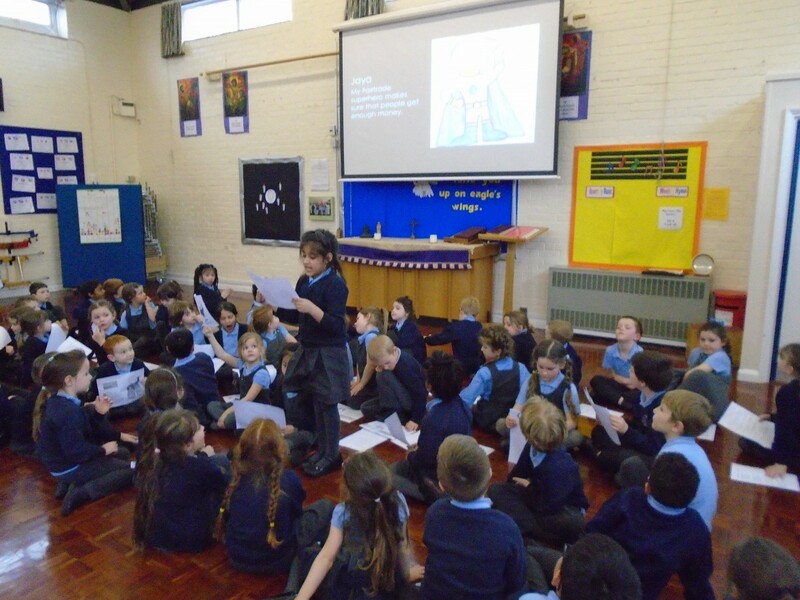 We heard a fantastic story told orally which was an ‘Arctic Circle Creation Myth’. The children all had great fun joining in with the sound effects and taking part in the actions. A fun day was had by all, we hope the children all had a great time. What a great opportunity to experience all that winter has to offer. Pupils at St John’s made the most of the snow and showed the only limitation is your imagination. 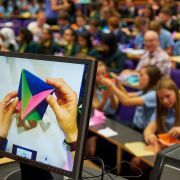 The Cambridge Science Festival is a great way to have fun with maths and science. For more information see their website but you may enjoy these free events on Saturday 24th March. ‘A mathematician, like a poet or a painter, is a maker of patterns’. 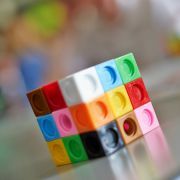 Find out what patterns you can discover, explore your creative and critical thinking and develop your problem-solving skills with hands-on mathematical activities and games for all ages from 5 to adult. Join us at the Centre for Mathematical Sciences to explore, experiment, discover, question and enjoy! 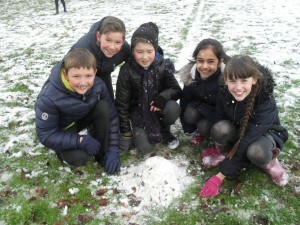 There will be a range of activities suitable for different ages (5-7; 7-11; 11-14; 14-16 and above). Please note that under 15s must be accompanied by an adult. This free event is part of the 2018 Cambridge Science Festival. 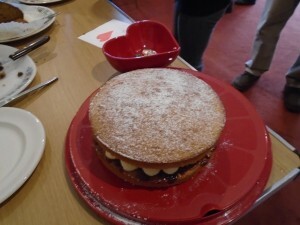 No booking needed – drop in throughout the afternoon. Come and be inspired to work mathematically! Have your curiosity piqued, your competence coached, and revel in the feel-good factor of being challenged to persevere. Join Fran Watson from NRICH for this highly interactive workshop-style session focusing on problem solving through paper folding – no previous experience required! This event is part of the 2018 Cambridge Science Festival, and is open to ages 9+ to adult (not suitable for younger children). Children must be accompanied by a supervising adult. This talk is free but tickets must be pre-booked online. Booking will open on Monday 26 February 2018. 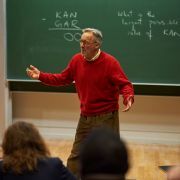 Mathematicians are not only good at answering questions – they are good at asking questions too. Join Charlie Gilderdale from our NRICH project on a journey of discovery as he encourages you to unleash your curiosity, ask interesting questions, and set off to explore the unknown. Come to this highly interactive talk prepared to explore, discuss, investigate, take risks, and try something new! This event is part of the 2018 Cambridge Science festival, and is open to ages 11+ to adult. Children must be accompanied by a supervising adult. 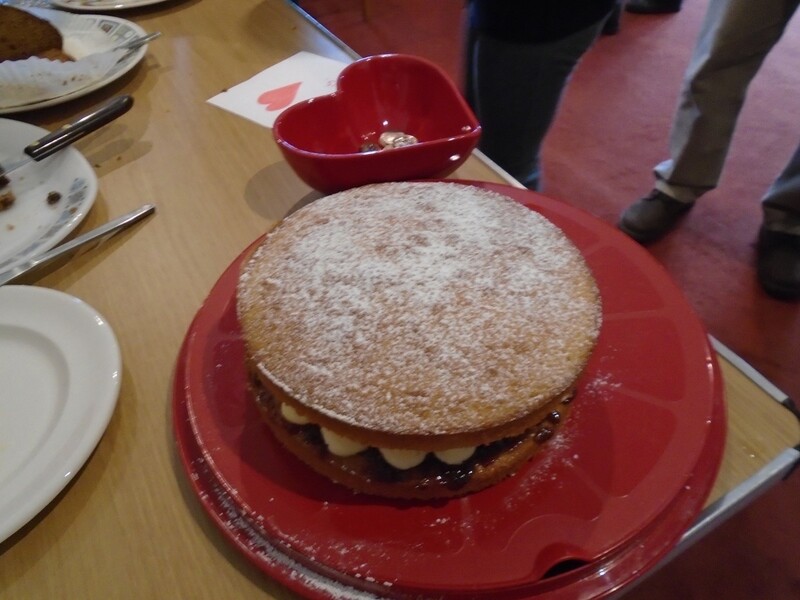 We were delighted to join the parish Young at Heart group this morning to share our recent work on Feed the World 2050 and Fairtrade. 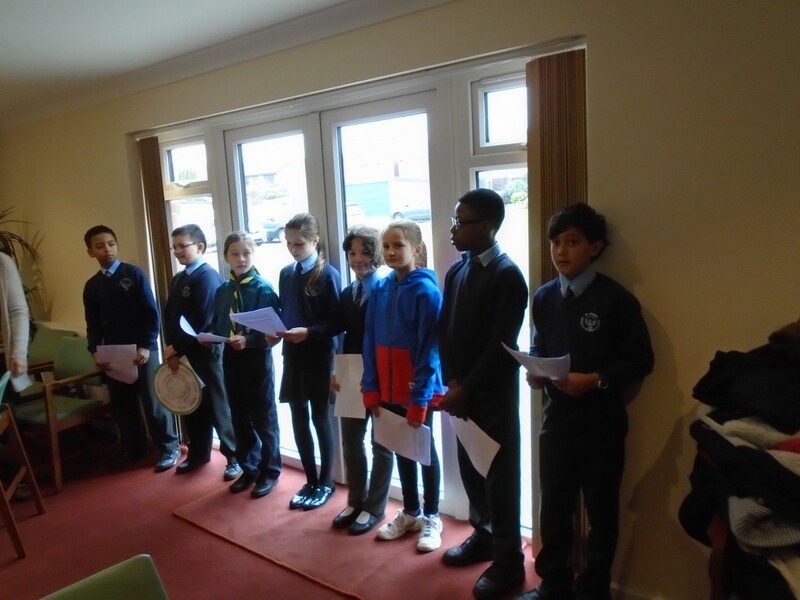 Eight children from Y6 represented St John’s and were able to clearly articulate their understanding of why we need to support Fairtrade in light of Catholic Social Teaching and how this should influence our thinking about food production in 2050. They explained the seven principles which make up Catholic Social Teaching as shown above. These seven keywords have made our responsibility as Catholics much clearer and helped the pupils to explain The Common Good in their own words. 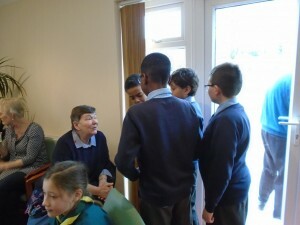 The pupils then mingled with the parishioners to answer questions about their work. 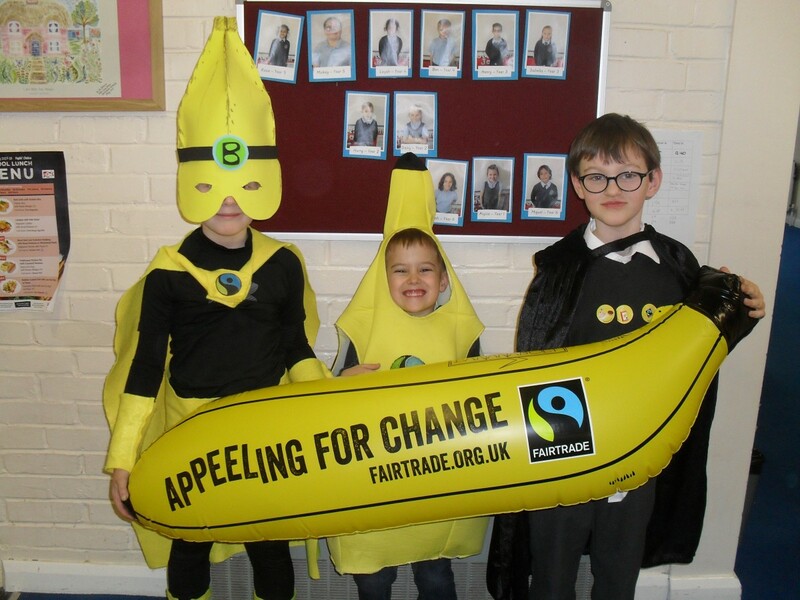 Fairtrade has some excellent ambassadors. 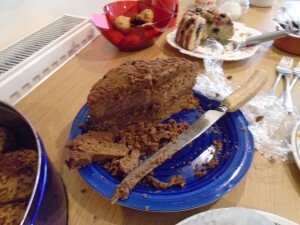 Even better was the Fairtrade cake we enjoyed afterwards! 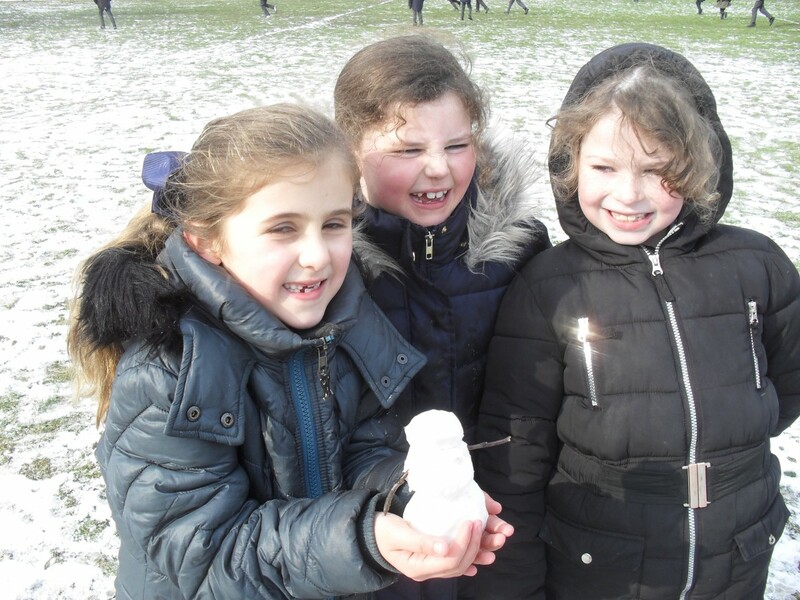 Please enjoy reading our February Newsletter. 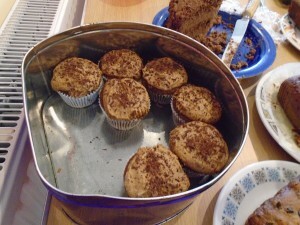 We are now in the season of Lent. Please see below for further information about what the children will learn in this half term. Thank you very much to all those who took the time to respond to our recent questionnaire about RE and the Catholic Life of the School. This was a Diocesan model and so the option to respond neutrally was missing at their discretion. Thank also for the positive statements about your and your children’s experience at school. Thank you also for the feedback about what you feel could be improved – this has been a useful starting point for our plans going forward. 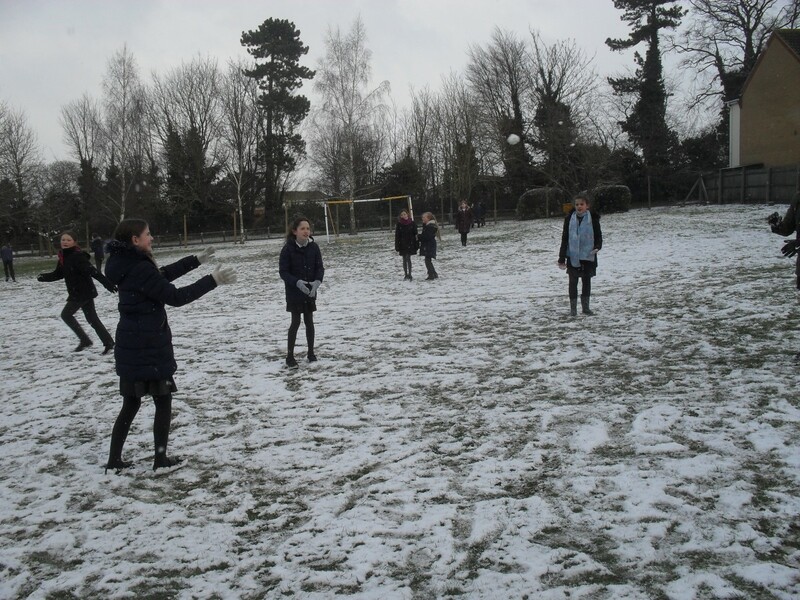 Following recent pupil voice feedback, we have included more art, drama and other prayer forms in our RE lessons to make them more pupil friendly and plan to do more, but RE is a challenging subject with a strong level of scriptural teaching and considerable expectations for written work. Homework in RE is in line with whole school policy. 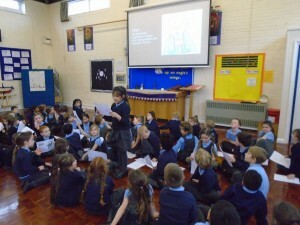 Children say prayers three times a day as well as additional prayers in RE / Assembly. All school prayers are on the school website under Spiritual Life if you wish to continue these at home. Father Denis is always happy to meet new parents and following on from this feedback is going to call into EY2 to ensure the younger children are familiar with him. We are planning for some of the children to attend a Young At Heart session in the parish in February to share their recent work on Feed The World 2050 and Fairtrade. 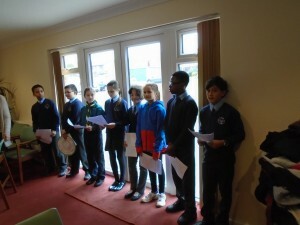 Whole school mass times are published on the website and all parents, grandparents and parish are welcome to attend. We have plans to invite grandparents to join us at the beginning of March to find out more about our Feed the World 2050 work and to act as a living library about their own food experiences. It has been really helpful for us to see what we are doing well and what we need to do next. Thank you again for the support. Please feel free to keep us informed about how we are doing.